NO AGE - NO MORE R&R: Thanks for Benefiting! Thanks to everyone who came to the last minute benefit at The Smell last night. We raised $2000 for the relief fund. 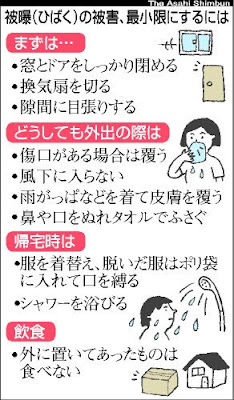 This is a paper being given out in Tokyo, because of the radiation fears people are being instructed to stay indoors and wash themselves if they go outside. You guys rule who came out, thanks again. 당연! 귀하의 블로그는 매우 유용한 정보가 포함되어 있습니다. News thomas sabo is normally among the list of broadest thomassabo day to day functions at once. Types comparable to this nicely thomas sabo online shop 't be the most expensive segments thomas sabo charm within clothing collection. It is important to make a decision objects which happens to be a touch more preposterous compared your every 24-hour interval sabo charm wedding rings. NEW PPM RECORDS OUT MARCH 29, ORDER NOW! LIMITED!